GamerLink supports Overwatch and over 200 other titles across all major platforms! Great app This is an easy to use app to connect with other gamers. I like the layout and that they are working hard on adding more and more games. Its a very simple clean format to make a beacon or respond. I hope to see this app around for a long time and continue to grow. GamerLink is the Ultimate Overwatch LFG Solution. It gives control back to the players by allowing them to take matchmaking into their own hands. Whether it’s an intense competitive ranked game, or a casual brawl, GamerLink can help you find the perfect squad for Overwatch. GamerLink is all about connecting gamers on more than just skill: Specify your play-style and communication-style and find teammates who play just like do you do! With over 200 titles to choose from across every major platform it doesn’t matter what you’re playing, you’ll always have access to a community of players looking to group up and game. GamerLink Looking for Group (LFG) is all about seeking out those positive online connections and building lasting relationships with friends and teammates alike! 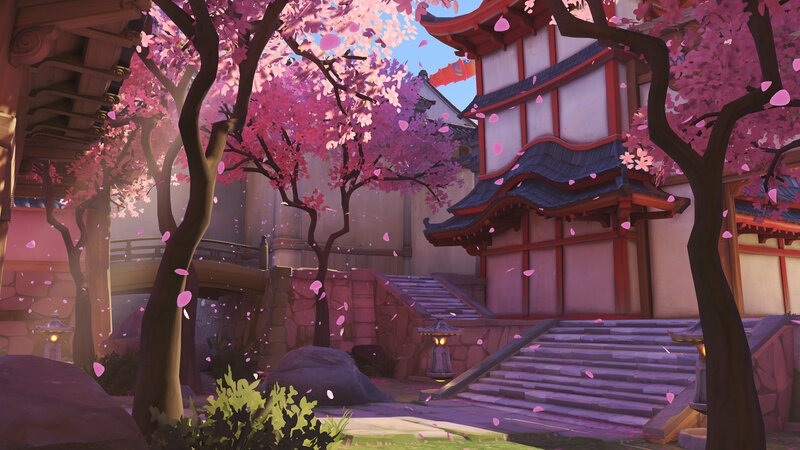 Join our thriving community and start connecting with Overwatch players today! This free app on iOS and Android revolutionizes Looking for Group with our advanced Beacon Search and Beacon Alert systems. This is Overwatch LFG made easy!